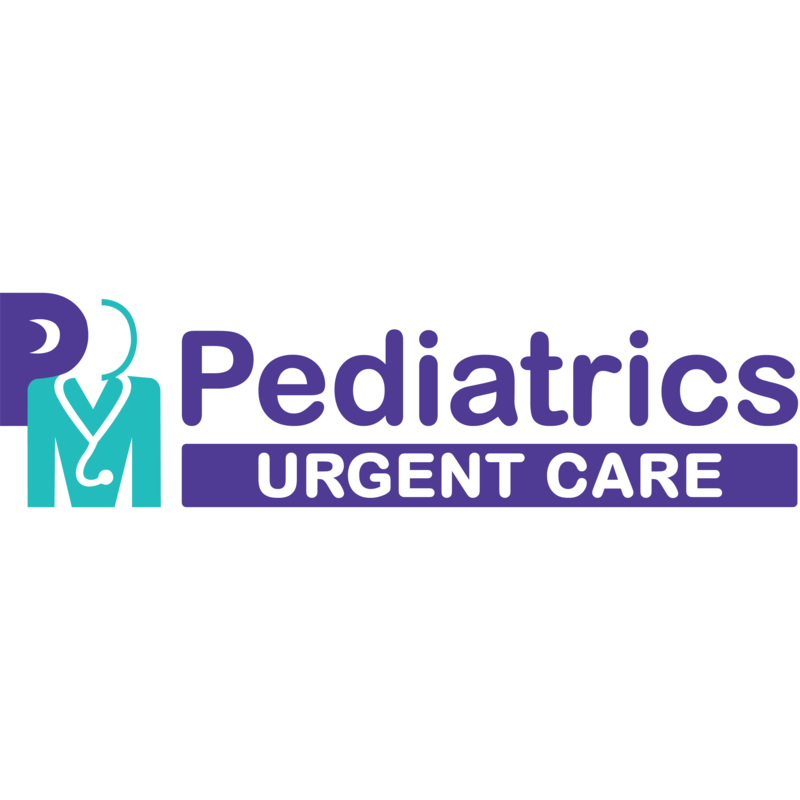 At PM Pediatrics, the most trusted alternative to the ER, your child will spend less time waiting and more time getting the royal treatment. Unlike traditional urgent care practices, we specialize in treating patients from the cradle to college, 365 days a year, every day until midnight. Our staff is specially trained to treat children and young adults in any urgent situation – from earaches, fevers, infections and abdominal pain to dehydration, asthma, fractures and wounds requiring stitches. Above all, we are committed to the highest quality after-hours care, while providing comfort and convenience to our patients and their families.